have you tried the website “Where Can We Go”? 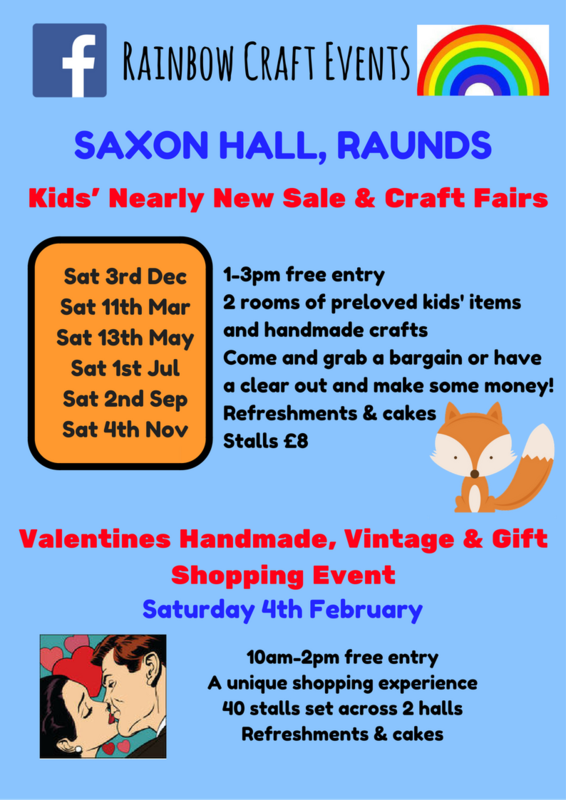 I used to use it for the Raunds Carnival and I always got lots of feedback. Just a thought. Thank you for your comment, much appreciated! Yes I do put my events on wherecanwego. 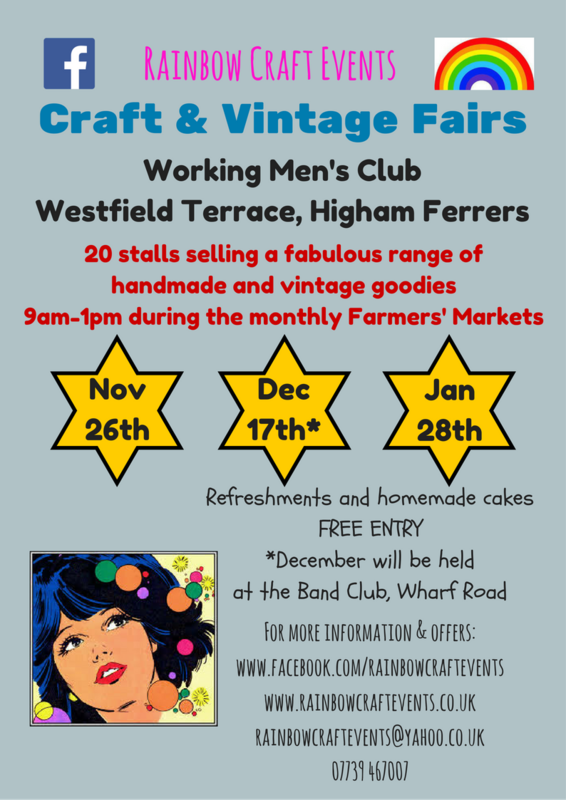 Hopefully people look on there for craft fairs too!